After an attempted start to its second season in Formula E, the Trulli Formula E team is quitting the all-electric racing series. The team has not been able to get its Motomatica JT-01 car to a point where it can compete. The team has already missed the season opener and the second round. 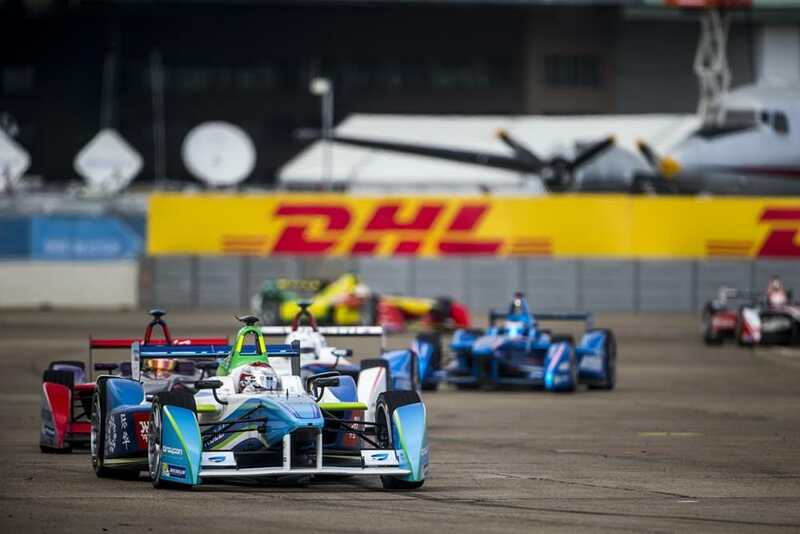 According to reports from motorsport.com, it is believed that Formula E has granted the team its exit from the rest of the season and the series following negotiations during the troubled period. Had these negotions not been success the FIA and Formula E Holdings Ltd would have had the right to expel the team from the championship under article 13.7 of the FIA’s 2015/16 Formula E sporting regulations. This leaves the team’s drivers, Vitantonio Liuzzi and Salvador Duran, without a drive for the season but the fate of the team’s other employees also remains unknown.